This is the last week of March, Colorectal Cancer Awareness Month, and what better way to close out the month than with a list of some great colon cancer books? I enjoy raising awareness by telling my personal story of surviving colon cancer at age 17 and by connecting with others who’ve been impacted all across the world. One of my favorite ways I’ve raised awareness this month is by reading some new colon cancer books that were released and telling you about them! 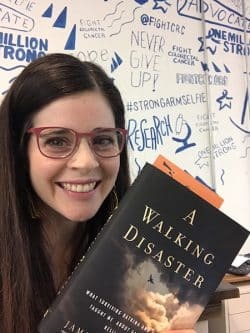 As a survivor who is currently working on my own book, I thought this list would be handy for any others out there looking for books written by colorectal cancer survivors or caregivers. If you come across a book with a colon cancer theme that should be added to this list, please let me know! I’d love to read it and consider adding it to the list! You can contact me here. Many of you will remember my Q&A with Dr. Jamie where we unpacked many important themes in A Walking Disaster. Diagnosed with stage IV colon cancer in his 30s, Jamie’s book is unique because it doesn’t only share his journey through misdiagnosis, treatment and survivorship – but he parallels it to disaster situations like Katrina, the Ebola scare and more. It’s a unique way to tell his story – he’s a disaster psychologist with an expertise in disaster recovery. It puts words to many of the feelings and scenarios that are common among survivors of any disaster – including cancer. 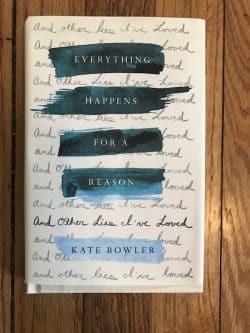 I’ve not met Kate personally, but when her book came out, I instantly said “she gets it.” A stage IV colon cancer survivor diagnosed under age 50, she takes us through what it was like to get an unexpected disease and how she wrestled with the cliche encouragements that come with facing suffering – especially in faith communities. This book, Everything Happens for a Reason and Other Lies I’ve Loved, made a huge splash in 2018. Since its release, she’s launched an “Everything Happens” podcast and other resources that cancer survivors can benefit from following! I’d heard of Teri for many years – her inspirational story of completing an Ironman after getting diagnosed with stage IV colon cancer made its way through the community. But I never dreamed one day, I’d not only meet her but consider her a friend. 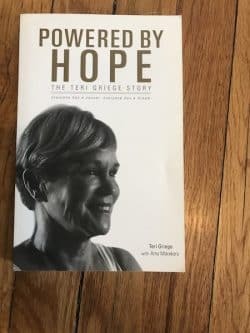 As I got to know Teri and picked up a copy of her book, Powered by Hope, my love for her grew even deeper. In her book, she shares not only her story of facing colon cancer, but details of her life that surrounded it. A lot of survivors can relate to this – colon cancer isn’t the only hard thing we’ve faced! If you need motivated, inspired, encouraged and empowered – check out her book. It’s a tale of addiction recovery, faith, the impact of exercise and what a lot of determination can do. 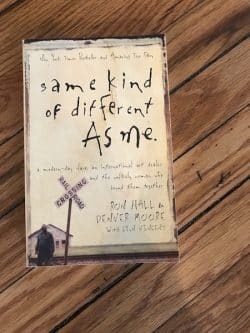 I didn’t start reading Same Kind of Different As Me because of its colon cancer story, but I nearly dropped the book mid-sentence when the disease became part of this powerful narrative. I first ran across this book in 2009 and since then, it has remained at the top of my bookshelf next to other all-time favorite books. It tells more than a colon cancer story – its themes include faith, racial relationships, homelessness, forgiveness and suffering. If you haven’t read it yet (or seen the movie!) it’s a great, encouraging read. Molly is a close friend from The Colon Club, and it brought me so much joy to see her finish her book on her 20th anniversary of surviving colon cancer. She’s a pioneer among all of us diagnosed with the disease well under age 50. 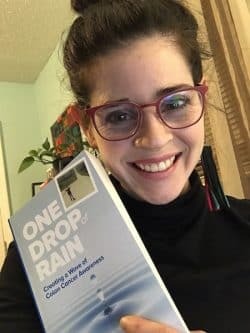 Her book, One Drop of Rain, talks about the drive to raise awareness many years ago, and the amazing doors that opened along the way. I especially loved reading the story behind meeting Katie Couric and taking her up on the offer to appear on the Today Show again if she came up with a “crazy” idea for March awareness. I encourage any “under 50” colon cancer survivor to read this story! If you want the inside scoop on the book, check out my Q&A with Molly! After only a year or so of working with Fight Colorectal Cancer, I became acquainted with Curt through his publicist and soon read his book. We’ve since become “writer friends,” and one time we even chased down Walt Disney’s boyhood home in Kansas City together. Curt’s a ton of fun, and you get to experience his personality in his survivorship memoir. It’s an honest tale of facing rectal cancer as a man. Curt’s humor and unique writing style draw you in as he vulnerably shares his story with the right mix of vulnerability. 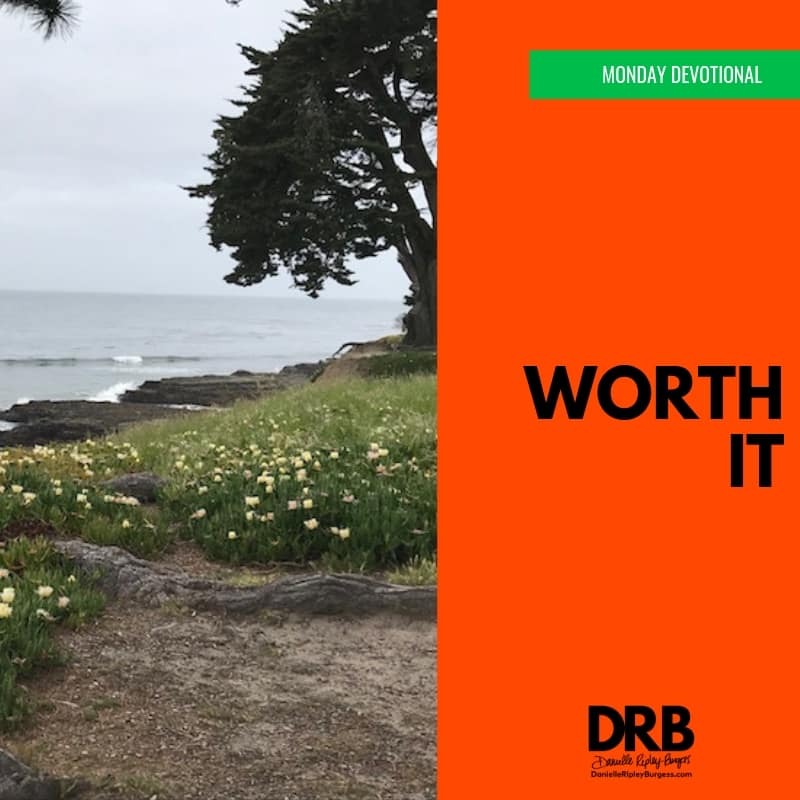 His detailed and articulate account makes the journey of treatment easy to understand, and his attitude is bound to inspire anyone who’s also in the fight. 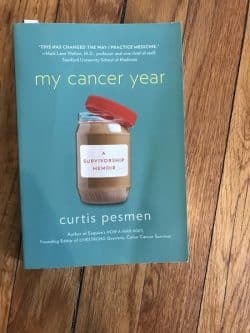 My Cancer Year is a fun read that any survivor will appreciate. Kristina is also a friend, she’s a fellow Missourian and Fight CRC advocate. When I met her, my jaw dropped at her story – her husband Joe was diagnosed with colon cancer just a year or so into their marriage, and when she was pregnant! He passed away shortly after her son’s first birthday. I’m so proud of her for writing this and I enjoyed reading the details of her story. It’s about love, loss and a strong faith that God can use all things for good. I loved reading a story about colon cancer from a caregiver’s perspective. 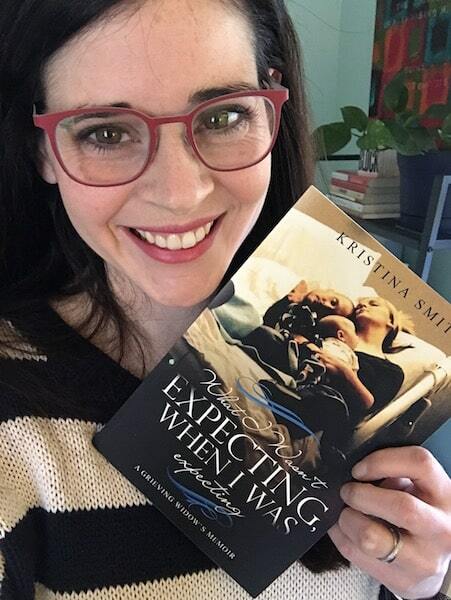 For more about how this book came to be, check out my Q&A with Kristina! 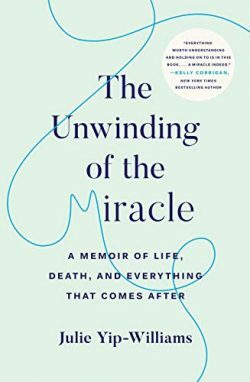 So I haven’t read The Unwinding of the Miracle yet, but I cannot wait to get my hands on it and read. Although March ran out on me, I have no doubt this is a powerful story. Julie’s interview on Sunday Morning was a precursor, and the book was published posthumously. What a brave woman who overcame so much, and a fascinating mom who chose to leave a remarkable legacy for her family. I cannot wait to dive into this and I’ll update this description once I do! Not all of these colon cancer book authors set out to directly raise colorectal cancer awareness, but I love that by sharing their stories, they did! Each one of them tells how a diagnosis came about, and what it was like to face the disease. They educate about the signs and symptoms, and the importance of knowing your body, family history and when to get screened. My hope and prayer is that others impacted by cancer will get their hands on these colon cancer books and soak up the wisdom, knowledge and inspiration each one brings. And, I also hope one day soon I will be adding mine to the mix! Don’t miss a post – subscribe to Danielle’s Monday emails! DanielleDanielle Ripley-Burgess is a two-time colon cancer survivor first diagnosed at age 17. She writes and speaks to encourage those facing trials and suffering under a motto of “faith that survives.” Her personal story has been told around the world through newspaper articles, blogs, TV and radio shows including The Today Show, BBC’s World Have Your Say, Sirius Radio’s Doctor Radio, The Chicago Tribune, among others. She's an award-winning communications professional and the author of Unexpected: 25 Advent Devotionals, The Holiday Girls, and several other articles and blogs. 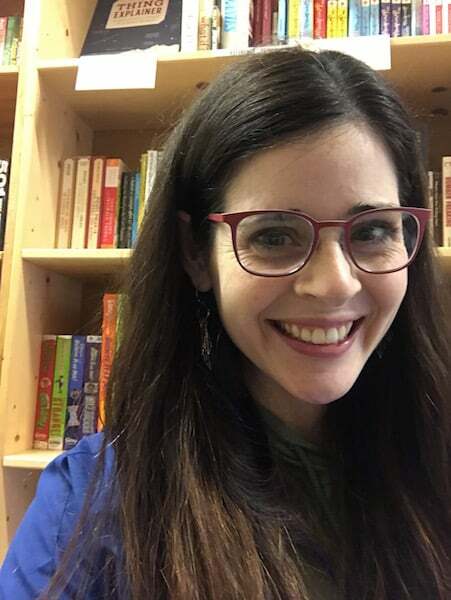 When she's not writing, she can be found at home in the Kansas City area with her husband Mike and daughter Mae, oftentimes baking her favorite chocolate chip cookie recipe. She's currently writing her first memoir.